Derek Land serves as Regional Managing Partner and is primarily focused on spearheading the firm’s growth and other strategic initiatives across its existing platform and markets identified for future expansion. 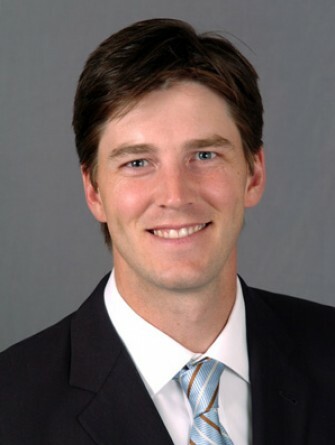 Land is also Co-Managing Partner of Stream Realty Partners’ Austin office where he oversees all functions, in addition to being involved in any acquisition or development the firm pursues. 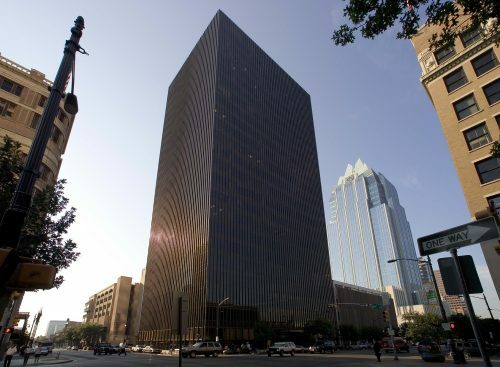 Derek Land and David Blackbird founded the Austin office in 2006. 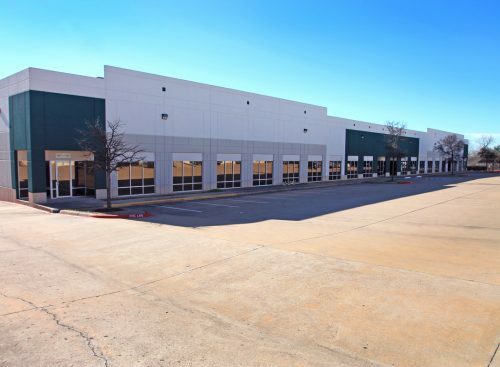 Under their direction, the firm has grown to become one of Central Texas’ largest commercial real estate companies. The Austin office has consistently ranked as one of the ‘Best Places to Work’ by both the Austin American Statesman and the Austin Business Journal. 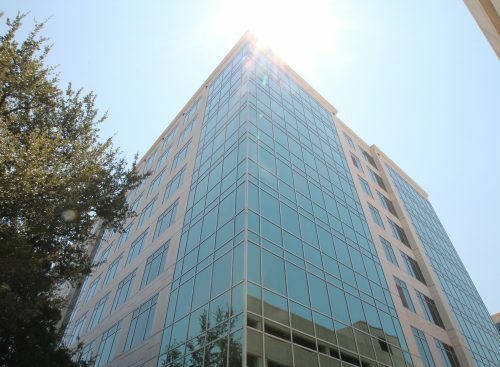 Before joining Stream Realty Partners, Land led the office and industrial leasing efforts for Endeavor Real Estate Group in Austin for five years. Land and his wife have a son and two daughters. He enjoys spending time outdoors playing golf, hunting, fishing and anything in Colorado.